- When entering Franti?kovy Lázně′s Spa Zone, the payment of an additional fee is required. - Parking spaces are available at the hotel or at a secured car park, accessible with the hotel parking card. 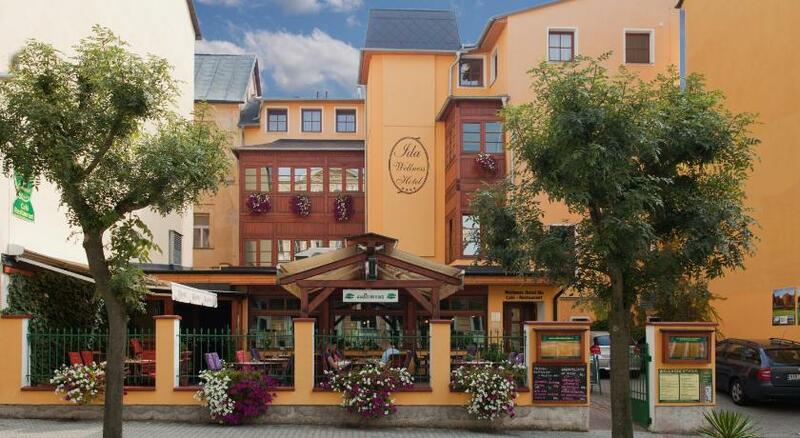 - The entry to the hotel is from the Jiráskova street.